If I had to try and sum this camera up in a few words or less I would have to say, “It’s one Tough Camera”! To name a few, there are a lot more features that makes this the perfect gift for that special someone and that could be you! 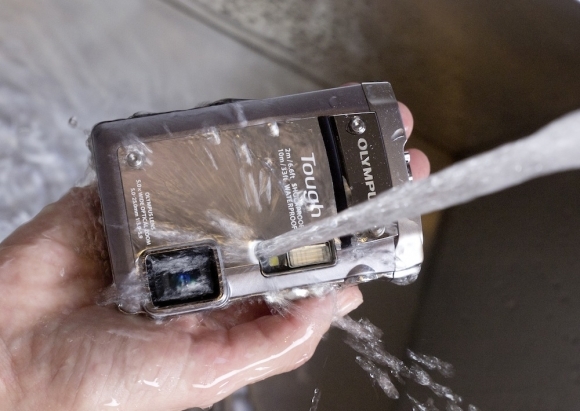 Olympus TG-810 camera is one of the toughest camera in the world as it includes water proof, shock proof, Crush proof, Freeze proof features. I am very excited to buy this one.